Pure. Crisp. Clean. 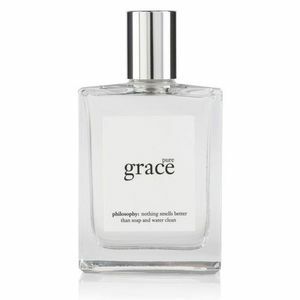 Philosophy's Pure Grace Spray represents clean, modern simplicity. 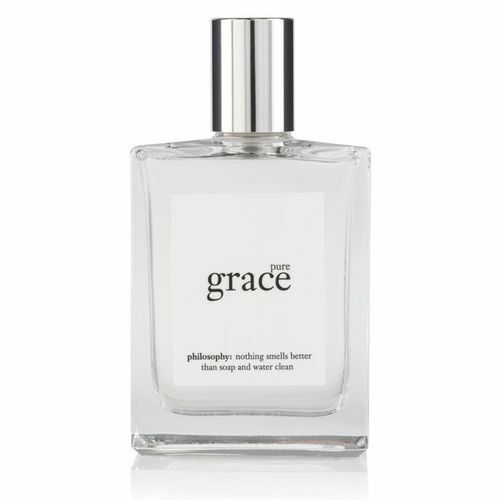 It is a universal scent that will change the way you feel about fragrance. 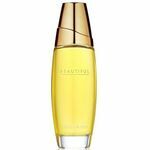 Pure, crisp and infinitely clean, the fragrance opens with a veil of water lily for subtle freshness. The heart has the simple, modern tones of leafy greens and lasting frosted musk brings for a clean, modern finish. Infinitely clean and universal fragrance. Fresh and simple scent. Feel like you just stepped out of the shower. Change your mood by changing your fragrance.